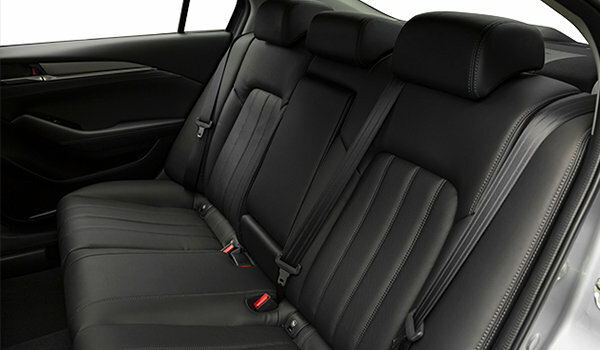 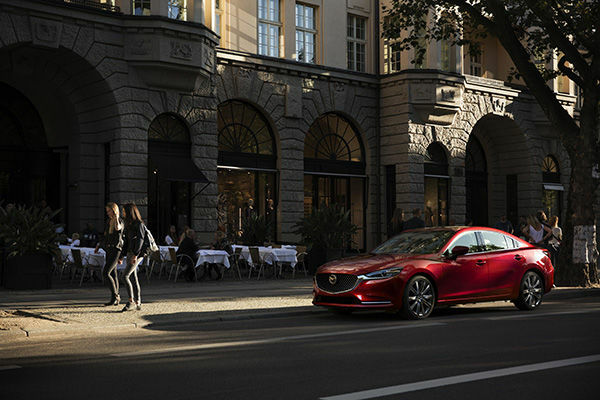 For Drivers Who Savour the Journey. 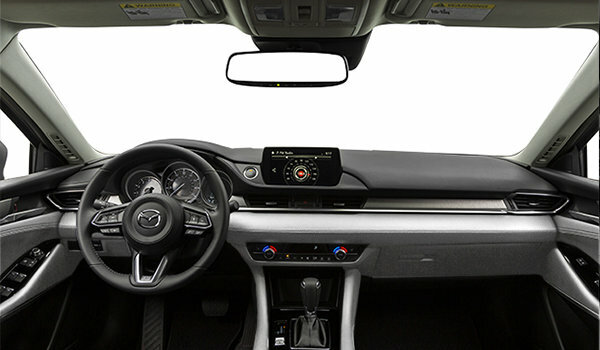 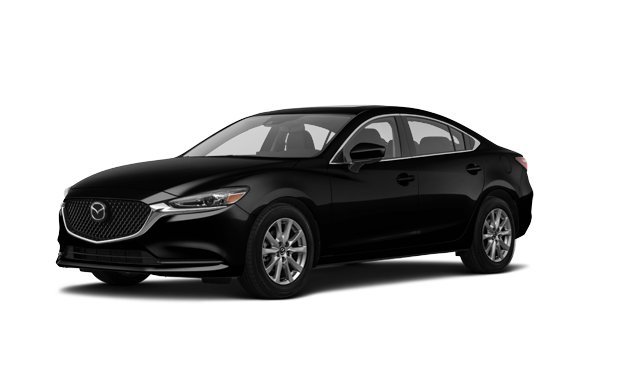 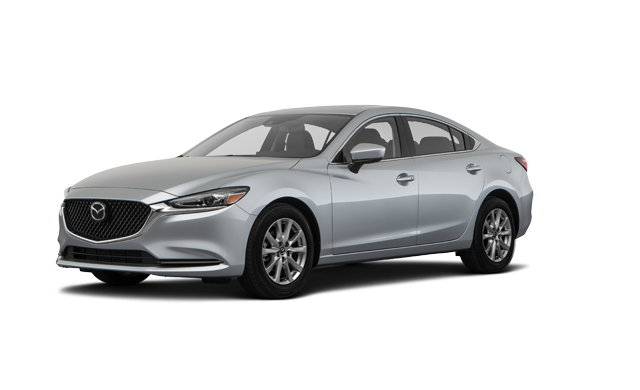 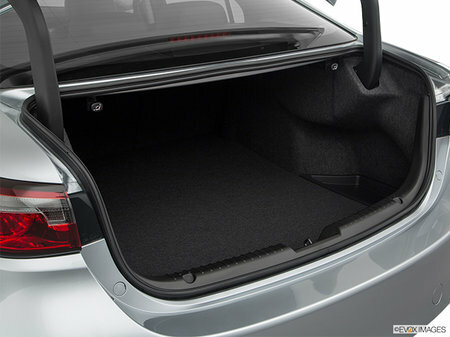 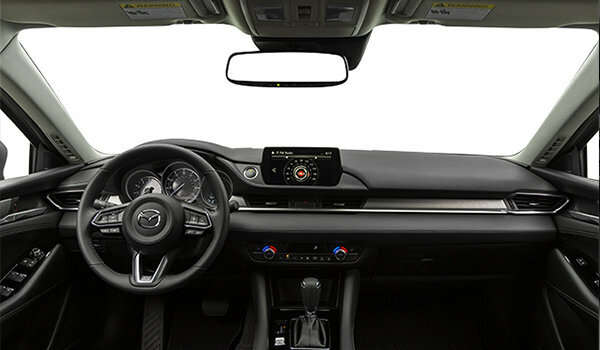 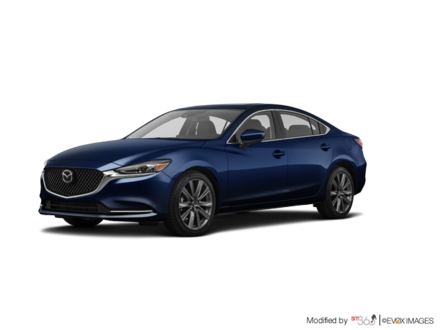 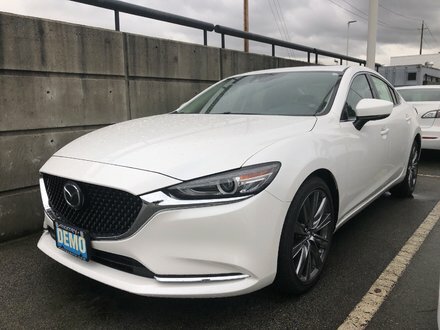 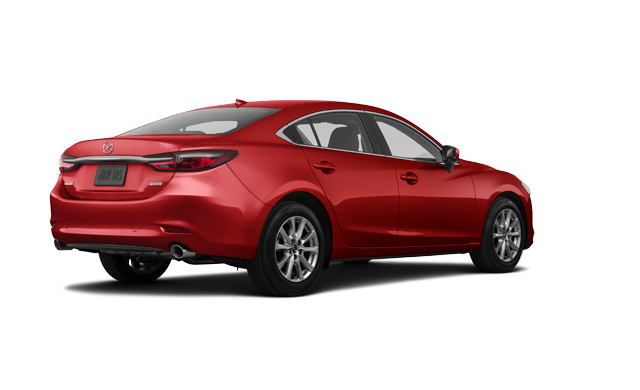 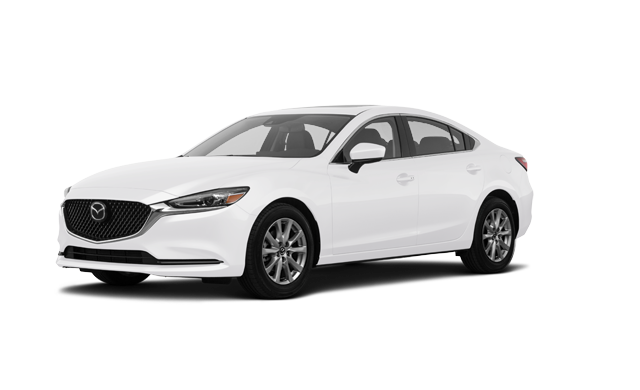 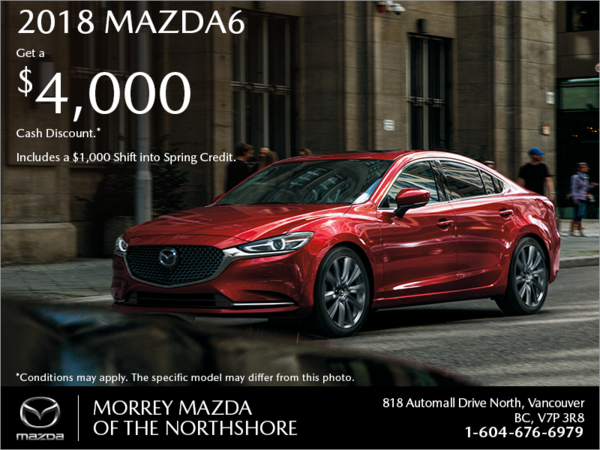 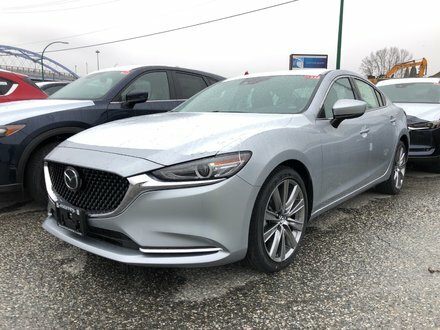 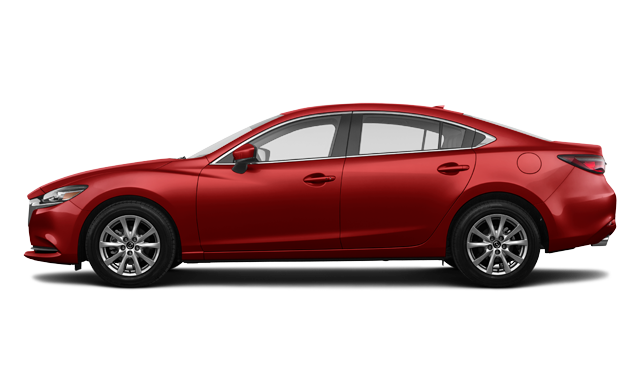 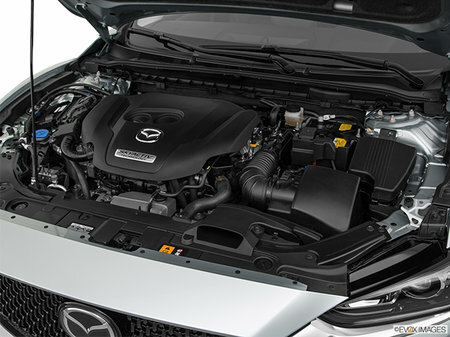 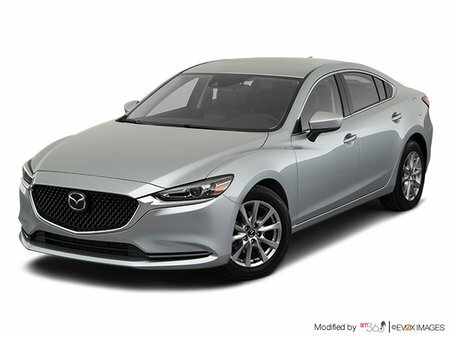 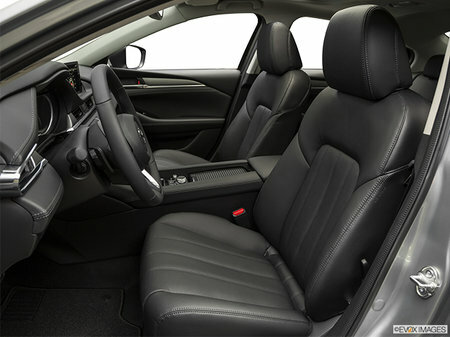 The 2018 Mazda6. Click here.